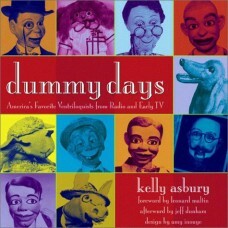 Home » Books » Other Books » Dummy Days - Autographed! Copyright 2003. 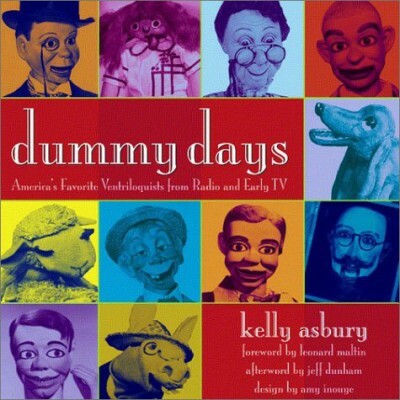 This wonderful book is award-winning director Kelly Asbury's "love letter" to the top five "TV vents".... Edgar Bergen, Shari Lewis, Paul Winchell, Senor Wences and, of course, the one and only Mr. Jimmy Nelson. Filled with more than THREE HUNDRED photos, this amazing book also contains two different"flip movies" so you can see these ventriloquial artists in "action." In addition to the chapters on the five vents listed above, you'll also reading chapters on Ed Sullivan, Vent Haven Museum, figure maker Frank Marshall and even Juro Novelty Company (manufacturer of Jerry Mahoney dolls and dummies, Danny O'Day dolls and dummies, Farfel puppets, and more!). 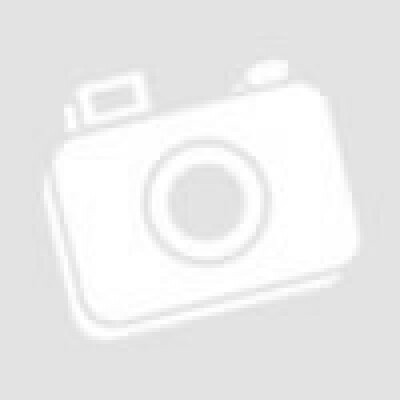 178pp, hardcover, measures 9.5" x 9.5"
Out of print and HIGHLY desirable. This copy has an author autograph with an inscription to "Katie". Very Fine condition with a minor (1/2") closed tear on front dustjacket.